This book focuses on the modelling of contemporary health and social problems, especially those considered a major burden to communities, governments and taxpayers, such as smoking, alcoholism, drug use, and heart disease. Based on a series of papers presented at a recent conference hosted by the Leverhulme–funded Tipping Points project at the University of Durham, this book illustrates a broad range of modelling approaches. 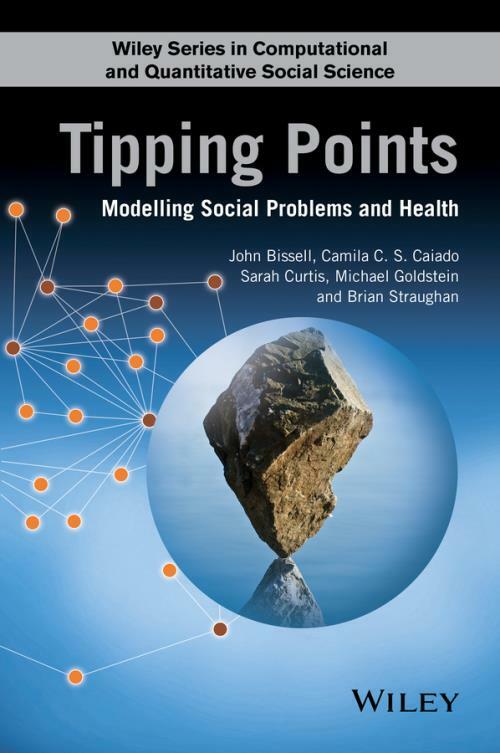 Such a diverse collection demonstrates that an interdisciplinary approach is essential to modelling tipping points in health and social problems, and the assessment of associated risk and resilience.